Communications between Urbana-Champaign offices and government officials or agencies should be coordinated through the Office of the Chancellor. 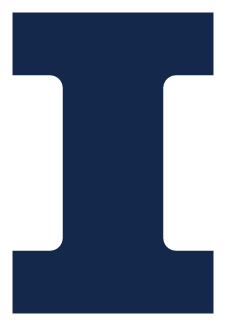 Responses from Urbana-Champaign offices to requests made by government officials or agencies should include all relevant data and represent the University’s position on issues accurately. Since requests for information from agencies or officials may be misdirected or sent to several campus offices simultaneously, it is important that responses not be made until a decision has been reached as to which unit(s) will supply the data or position statement(s) requested. Proposed communications with government officials or agencies which originate in Urbana-Champaign offices also require coordinated effort. Invitations for elected or appointed officials to participate in University events on campus or elsewhere are usually extended by the President or the Chancellor. These guidelines are intended for Urbana-Champaign offices. Individual faculty members are referred to the statement on academic freedom and faculty responsibility adopted by the Urbana-Champaign Senate which appears in the Academic Staff Handbook.